Our extensive Disposable Glove range services Food Handling, Laboratory, Medical and Mechanical applications, our extensive range of colour coded disposable protective gloves are sure to suit the task at hand! 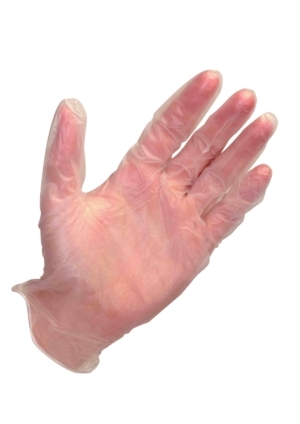 Our range includes Disposable Vinyl Gloves, Disposable Latex Gloves & Disposable Nitrile Gloves. We offer both Powdered and Powderfree Disposable Gloves. Our Disposable Protective Gloves offer durablity, superior fit, sensitivity and great tensile strength. High quality Rubber Gloves.